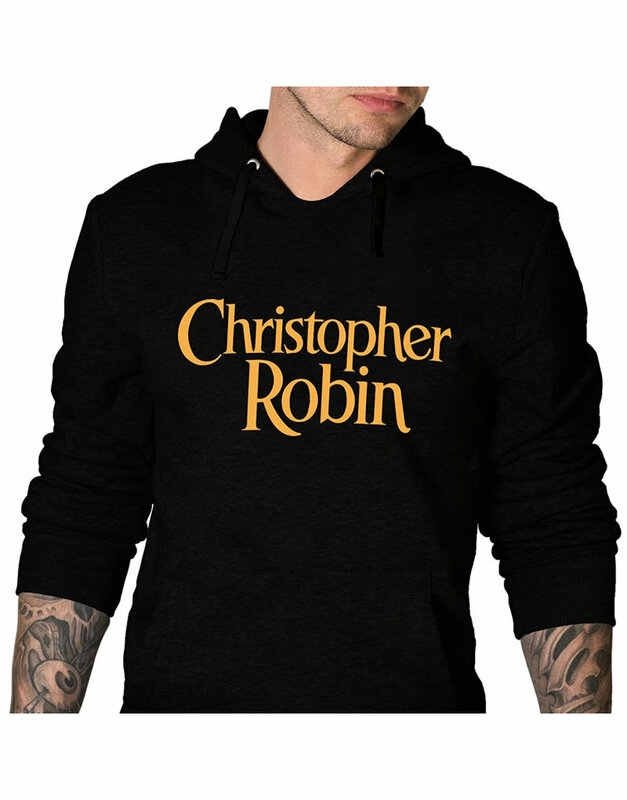 If you want to take on something casual yet meticulous in style, that separates your voguish persona from the others, then this Christopher Robin Hoodie has been adequately made for you so that you could take on the intrinsic style with stagnant nifty looks. It is precisely made from the cotton polyester material and unified with the internal viscose lining for comfy warm feeling. 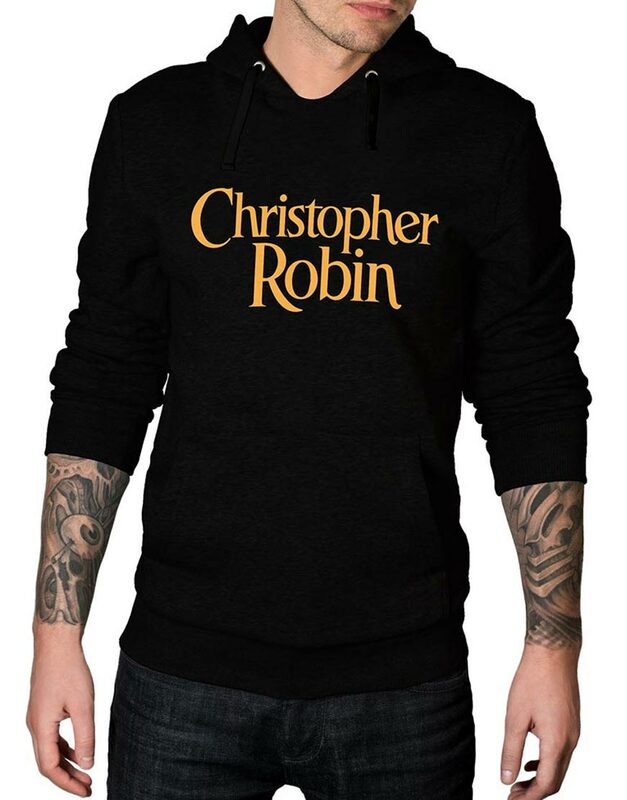 This Christopher Robin Hoodie Logo hoodie has been crafted with the casual side waist pockets so that you can easily manage your holdings within.